Integrating science and art for real. With things that fly. Hover. Zoom. Things that power industries and build the force for military. With multiple businesses co-located in India, you have choices in where you want to take your career. 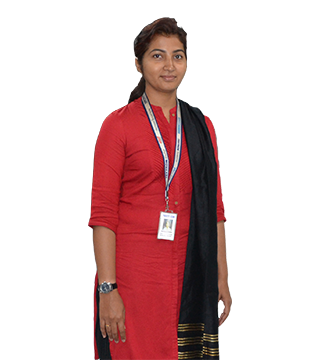 As a software developer, Madhura has gained valuable experience working with various departments. These opportunities have allowed her to collaborate with colleagues across the enterprise and make a difference. As an HR Specialist, Reshma has embraced her journey at Textron and her new responsibilities in her role. Textron has shaped her development both personally and professionally, and she looks forward to the future. 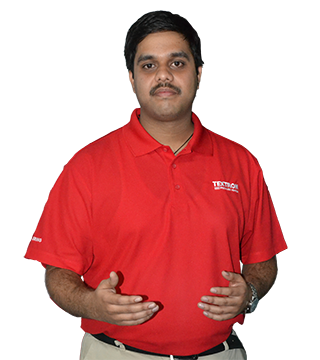 As an engineer, Prashanth enjoys working on products in the various industries we serve. The global opportunities are endless in his role and he is excited about working for a global company. As a senior product manager, Hymarao working with various disciplines and enjoys the open and collaborative environment Textron offers. Hymarao encourages others to challenge limits here at Textron. 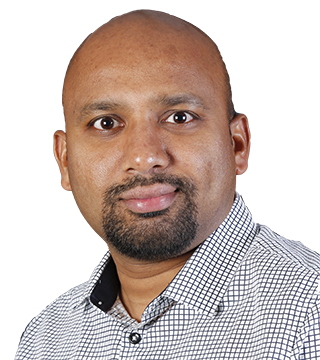 A technical manager, Hemant has gained experience at Textron leading people and helping them to solve challenges. Gaining this type of experience has helped him to grow as a leader and build new skills. We are focused in developing our people at every step of their career. We have great opportunities for people who want to be a part of building Textron’s cutting-edge product experience. You set your career path at Textron in India to be future role models. With growing expertise, it can take you to multiple businesses across 25 countries. Cessna Aircraft Company announced the successful first flight of its Citation Longitude super-midsize jet. The flight comes less than a year after the company unveiled new details for the revolutionary aircraft – the company’s latest example of continued investment in its family of larger business jets.